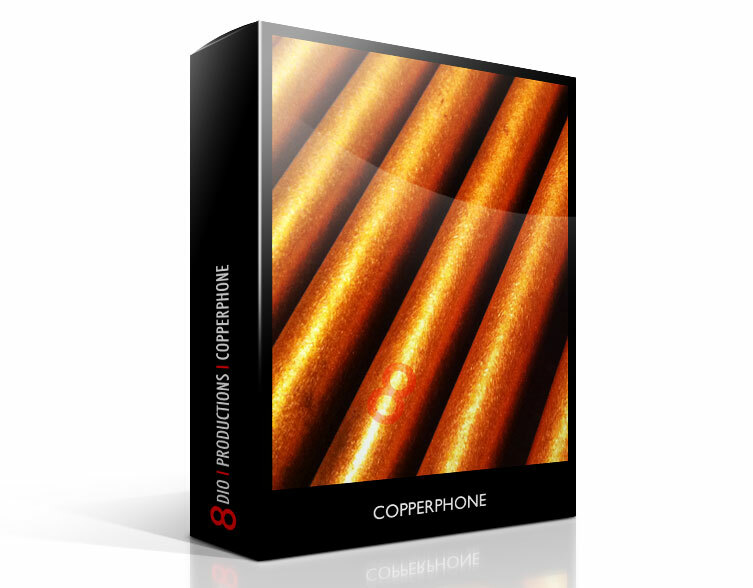 Copperphone, Other Virtual Intrument from 8dio. 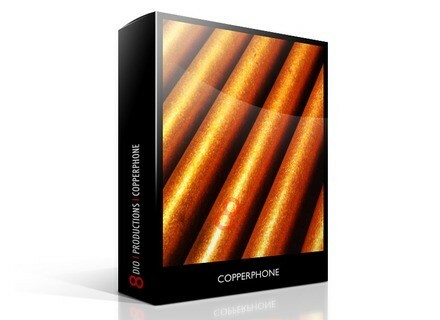 Copperphone is a new custom release made out of industrial graded copper pipes cut at different lengths. Its sounds like a metallic marimba, 8dio says,with longer sustained notes. The company say they sampled the Copperphone in 5 different ways: Softer mallet, hard mallet, wooden mallet, finger nails and muted. The instrument also includes ambiences and a variety of FX patches and convolution impulses. This 2.5GB / 2.000 sample collection was released at the introduction price of $39 and will go $59 on February 2nd. [NAMM] MOTU MicroBook II MOTU unveiled the MicroBook II, an updated version of its audio interface. [NAMM] MOTU Digital Performer 8: Full Details MOTU has unveiled Digital Performer version 8, a major upgrade to their audio workstation software. [NAMM] Mixosaurus on Muse Receptor Muse has announced that the Mixosaurus drum library is now available for purchase with a Receptor 2+ Pro and Pro Max.